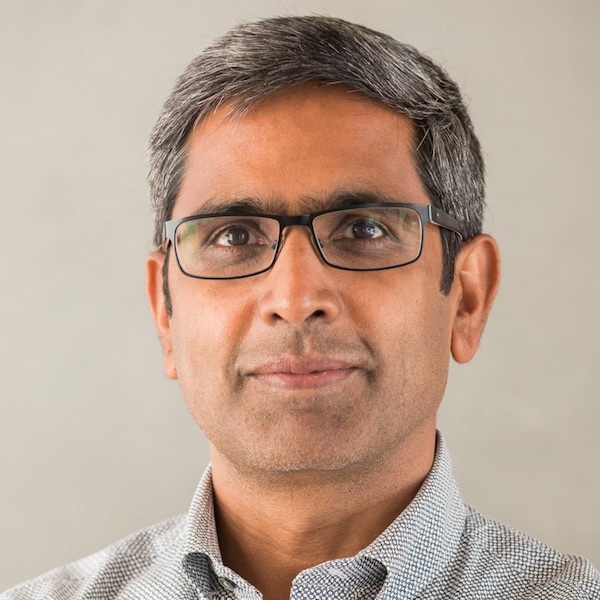 Satchin Panda is a professor at the Salk Institute and a founding executive member of the Center for Circadian Biology at the University of California, San Diego. Dr. Panda is also the author of a new book, the Circadian Code, in which he explains his theory that our overall health and longevity is affected more by when we eat than what we eat. Timing, he says, is everything. Limiting the number of hours during which we consume our meals is pivotal to nurturing the body clock and could help us avoid the chronic diseases of old age, he believes. Dr. Panda’s research is compelling and potentially life-changing. In this LLAMA podcast interview, with Peter Bowes, he explains what it means to adopt a ‘time-restricted eating’ pattern; why choosing to eat in a shorter time window could help us sleep better and be more alert during the day; and how we can all get involved in a research project cataloging the circadian rhythms of thousands of people around the world.